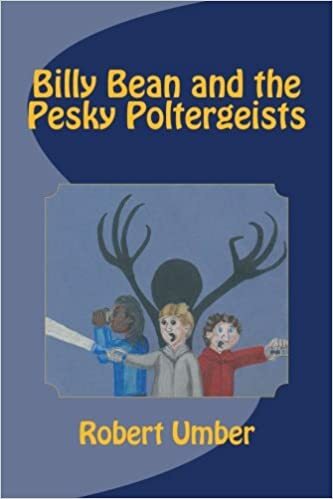 Billy Bean's first encounter with the supernatural happened when he was five years old. Since then, he had developed a nearly obsessive interest in the paranormal. Now, he wants to be a ghost hunter like his TV hero, Roy Arnow. Billy's dream comes true when Roy gives him his very own case to work on. Billy enlists his two best friends, Keisha Washington and Raymond Davis to help him. Yet, the case proves to be more difficult than Billy originally thought. Things get even harder when they stumble onto another case with even more mysteries which leads to a chance, and not so good meeting with Roy Arnow. Billy and his friends must prove that they are not in over their heads and gain respect from skeptical adults. Fail and they may never hunts ghosts again.